If there’s one choice that Facebook has made repeatedly over the past 15 years, it’s been to prioritize growth over privacy. Users were consistently encouraged to make more of their information public than they were comfortable with. The settings to make things public were always a bit easier to use than the ones to make things private. Data was collected that you didn’t have any idea was being collected and shared in ways you had no idea it was being shared. Sometimes data was just suddenly made public all at once. They were the choices of a young man, secure in himself, and confident in the good will of the rest of the Internet. They were the choices of someone building out an advertising business on the collection of infinite data. 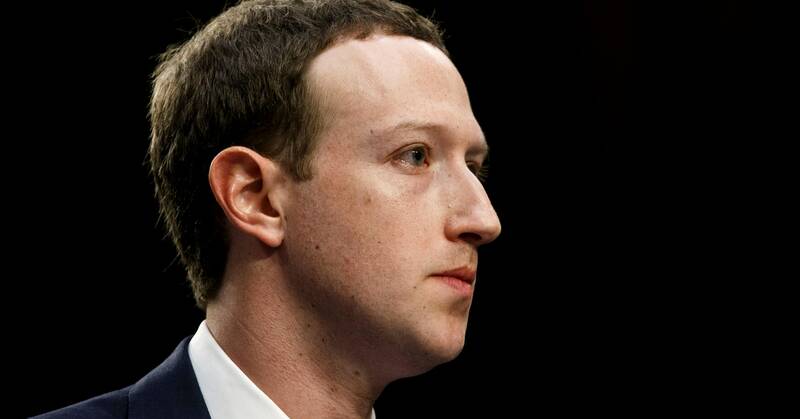 Now Mark Zuckerberg, the CEO of Facebook, is 34. He’s a public figure who is attacked relentlessly in the press and by politicians around the world. He has two children, a house he blocks from view, and a cover on his laptop camera. He’s also seen his company get burned for ignoring user privacy, and he’s seen that the platform he built to make the world more open and connected can also be used by harassers, racists, trolls, bullies, and Vladimir Putin. His company’s reputation has faltered; growth on the main platform has slowed; and employee morale has dropped. It seems like a good time for a change.